The 2017 NFL Draft feels like forever ago but the analysis continues. Of course the first round/Day 1 draws the ratings and in a deep defensive draft Day 2 was an extension of that first round; but NFL General Managers make their money on Day 3. Here are a handful of sleepers selected during the later rounds of the draft that present great value for their respective (new) employers. The former retired college football player Joe Williams has had a tumultuous career at the collegiate level. He was first recruited by UConn but was then kicked off the football team due to credit card theft. After that he spent two years at ASA College in Brooklyn before finishing his NCAA career at the University of Utah. He has had his share of issues over the last 5 years which caused some teams, including the San Francisco 49ers to remove his name from their draft board. The 49ers and GM John Lynch who eventually drafted him didn’t like the fact that Williams “quit on his team” with a mini-retirement during his senior year at Utah due to the guilt he felt regarding his 7-year-old sister’s death in 2006. It took a lot of convincing from head coach Kyle Shanahan and a personal phone call from Lynch to Williams for the Niners to eventually trade up and select him in the 4th round. What the 49ers got is an elusive back with game breaking speed. Put on the UCLA tape last season and you see someone that can be a very special player in Shanahan’s zone blocking scheme. He will be an immediate early down factor alongside incumbent Carlos Hyde who hasn’t been able to stay healthy in his NFL career. Williams will need to walk on the straight and narrow and prove to the Niners’ faithful that he loves the game of football. Sleeper Alert! The Giants got themselves a heck of a football player at the end of the 4th round that can be a physical downhill force to pair with Paul Perkins. 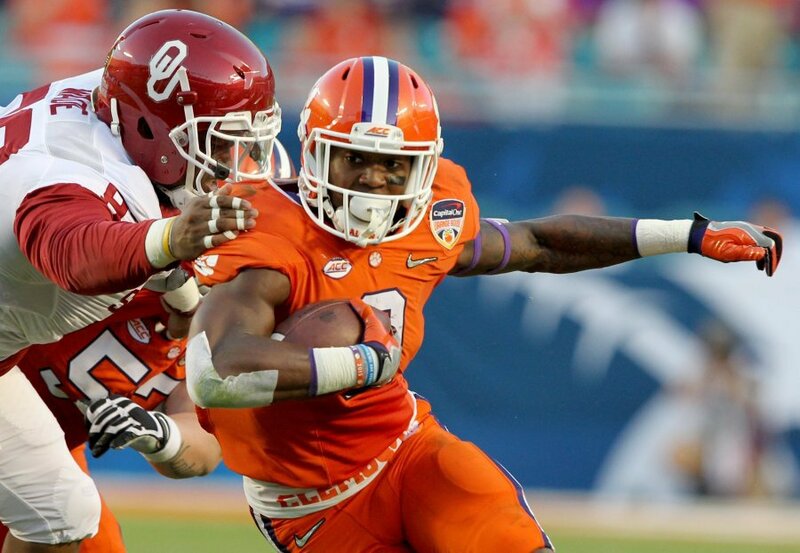 Gallman might not be the shiftiest or a very instinctive runner but I love the way he uses his feet to get to where he wants to go when running the football. He brings plus tenacity and effort with everything he does which makes it hard for defenders to bring him down on first contact. He might not be as big as former Giants’ backs Ron Dayne or Brandon Jacobs but he brings a decisive no non-sense mentality that can help the Giants rushing attack. The 49ers get another draft pick on the Day 3 sleepers list with George Kittle. This guy impressed me with his power blocking at Iowa as he pushed around defenders to open up huge holes in the running game. He then went to the combine and showed elite athleticism which further conveys to me he will have a dual threat role at the next level. At Iowa he was limited by injuries and even when he was on the field, he wasn’t used much in the Hawkeyes‘ inefficient passing game. 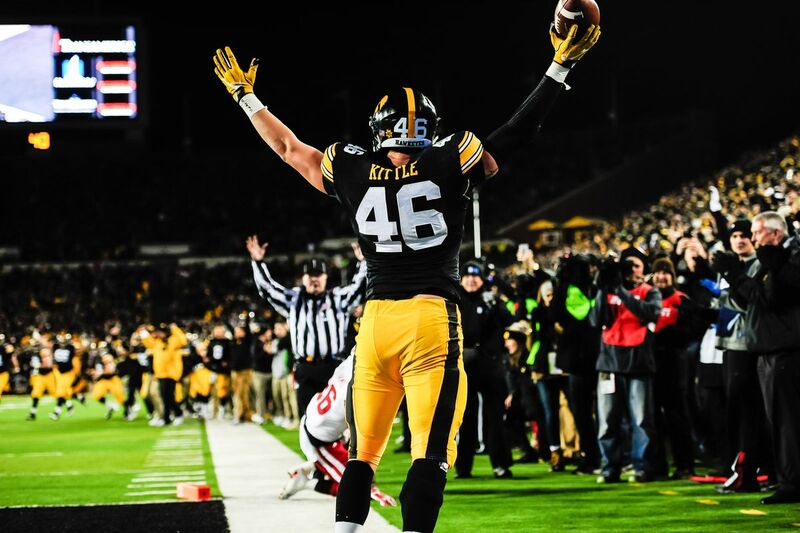 Kittle fell because of his size and the uncertainty of how he will be used as a pro, however whether it be as an H-back or and inline tight end Kittle shows a willingness and nastiness when asked to block. Add his strong hands (only 1 collegiate drop) and speed (4.52 40-yard dash) to the fold and you have a tight end that Kyle Shanahan will scheme up and make a factor in the Niners running and passing game. Here is another Iowa Hawkeye product that is as tough as nails who I loved out of the gate. 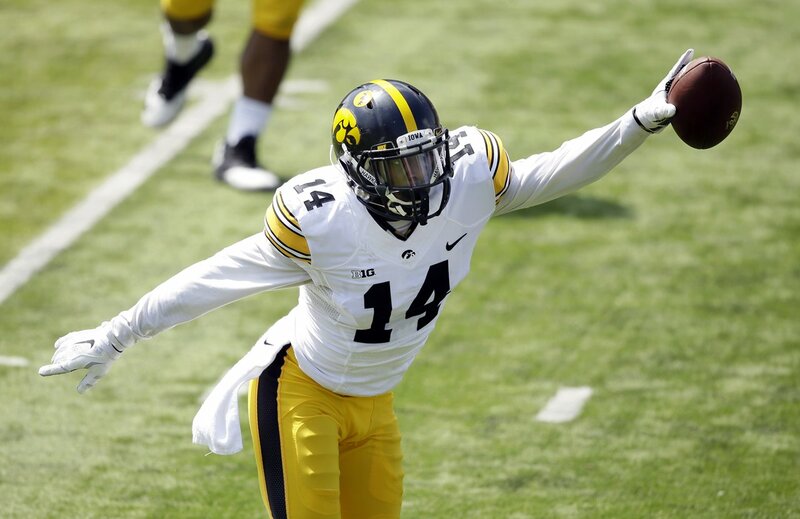 I watched Desmond King dominate his competition each and every week over the last two seasons displaying great ball skills, instincts, technique and physicality. Unlike Kittle, King’s draft process leading up to the NFL Draft was a rocky one as many questioned his athletic limitations and if he will be able to play corner at the next level due to his lack of long speed. The Chargers are adding a very strong piece to an already strong defensive unit. King’s production is off the charts compiling 14 career interceptions. The ball skills and instincts he provides will play perfectly for the Chargers who demonstrated that they can get after the quarterback last season with Joey Bosa and Melvin Ingram. The interesting question will be how the Chargers plan to use King? Do they put him in the slot? Do they stick him at safety? Wherever they use him, I believe he will be a very good player for years to come. Corn emoji! Corn emoji! Corn Emoji! 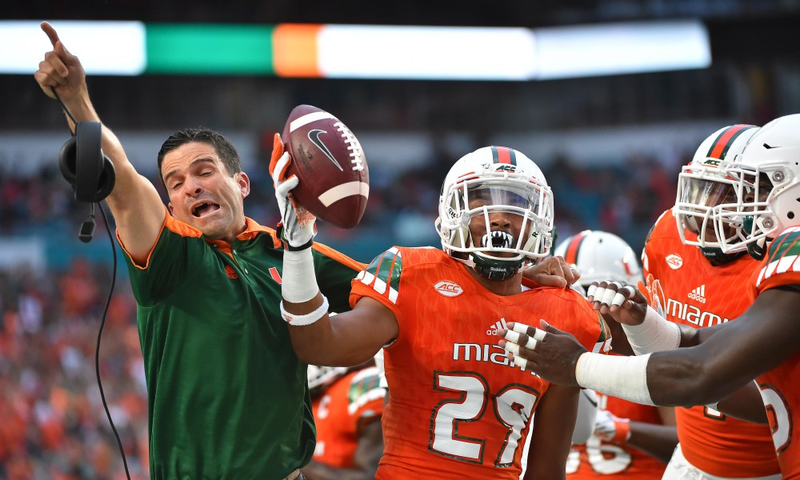 The University of Miami corner fell to the 5th round for some of the same reasons Desmond King fell. He is an undersized zone corner who is better with the ball in front of him. The excellent news for Elder is that he went to a team in the Panthers that plays a ton of zone and has developed corners with a similar skill-set; see Josh Norman & James Bradberry. The toughness and physicality are off the charts for the 5’10 183 pound diminutive corner that has the heart of a 6’4 225 pound beast. Many teams probably took Corn off their boards as he didn’t hit their size threshold but I have a sneaky suspicion that teams will regret this decision once he gets in the league and becomes a force to be reckoned with in a variety of ways on the field. He might not have gone to the best or most ideal situation in New York with two backs already in front of him on the depth chart on a poor football team, however this is one of my guys and I’m sticking with his talent to prevail at the next level. Elijah McGuire first caught my eye at the 2017 Shrine Game in St. Petersburg as he was a tough runner in between the tackles with some wiggle to him. After the game I was intrigued and went to watch the tape and came away even more impressed. 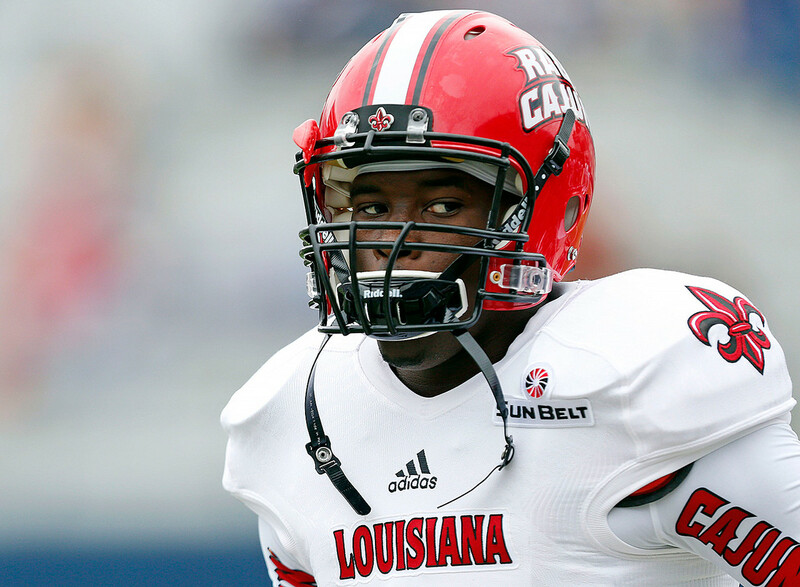 The Louisiana-Lafayette Ragin’ Cajun has racked up over 4,000 career rushing yards and led the FBS with 8.4 yards per carry as a freshman. There were two things that really stood out to me on film with McGuire; his elusiveness as a ball carrier as he was rarely brought down by the first defender and his receiving prowess as I saw him split out wide and high point passes like a 6’4 receiver. I am concerned with the foot injury he suffered last season which hampered his 2016 season a bit but if he if fully healthy I can see him having an impact on the Jets football team. 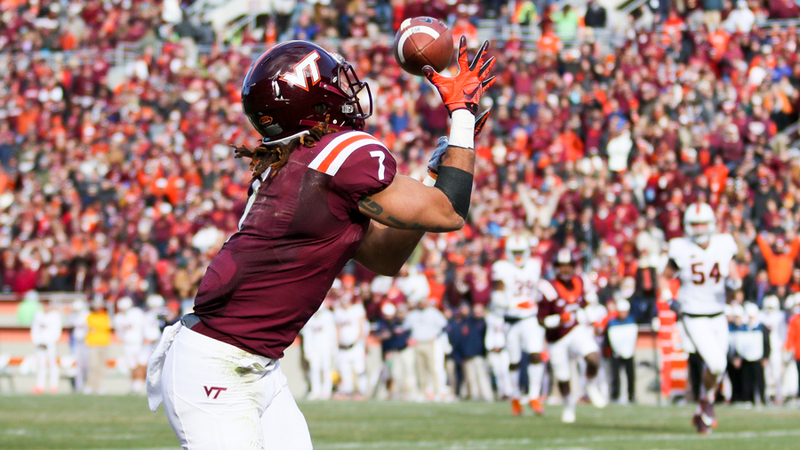 The walking mismatch that is Bucky Hodges somehow fell all the way to the 6th round in the NFL Draft to the Minnesota Vikings. There might be a valid reason for this fall but when I watched him at Virginia Tech I saw a guy with immense potential that was used incorrectly in the formation. Maybe incorrectly is too strong of a word because what the Hokies asked him to do as an outside receiver worked to some extent. He was often targeted on jump 50/50 balls down the sideline and Hodges made big play after big play. To each his own, as I would’ve preferred to stick him as a move tight end in the slot to take advantage of opposing linebackers and safeties. Hodges oozes upside with his freakish athletic traits running a 4.5 40-yard dash, 39 inch vertical and 11’2 inch broad jump. The Vikings got a steal that can come in and become a receiving threat with his size/speed combination, especially in the red-zone. If you thought Bucky Hodges was a mystery faller in the draft then his teammate Isaiah Ford’s fall to the 7th round could go down as one of the biggest suspense thrillers in draft history. Did not see this one coming as Ford was a day two prospect on my board. I get that he didn’t put up the best athletic testing numbers and he is not the biggest of receivers but the 7th round is downright insulting. 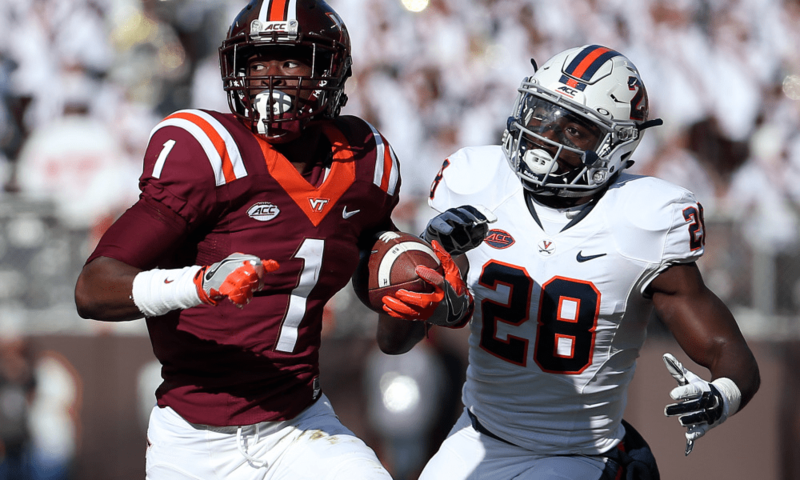 Ford made an immediate impact as a freshman wide receiver for Va Tech and in only 3 years set the school’s record in receptions, receiving yards and receiving touchdowns. I call him the poor man’s Mike Williams as he has a lot of the same leaping ability to go get the ball at the highest point like his fellow ACC counterpart. Ford is no slouch running routes also as he gets out of his breaks nicely and uses suddenness to get open for his quarterback on quicker routes. The Dolphins might not be the best place for the rookie wide receiver however as they’re already loaded at the position with Jarvis Landry, DeVante Parker, Kenny Stills, Jakeem Grant and a player I also liked coming out of last year’s draft Leonte Carroo. I am going to side with talent here and say Ford finds a way to move up the Dolphins depth chart.